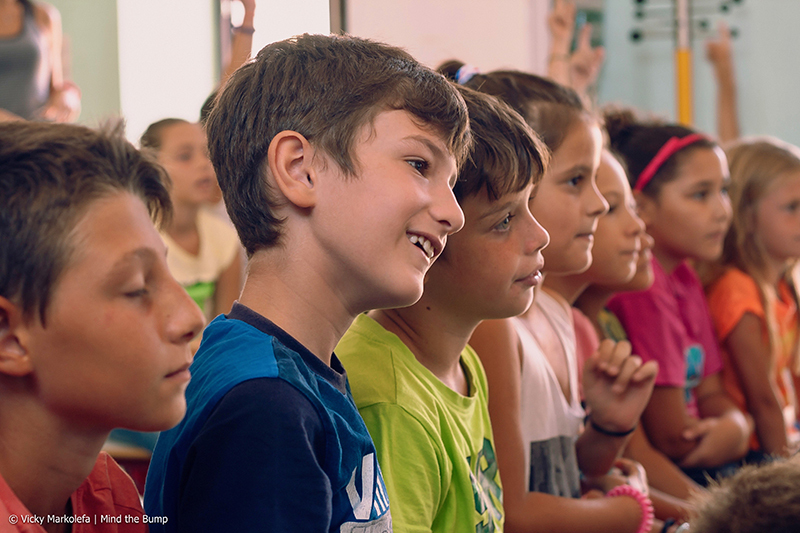 Our programmes focus on protecting the sea in and around Greece, as well as fighting plastic and other pollution across the Mediterranean. 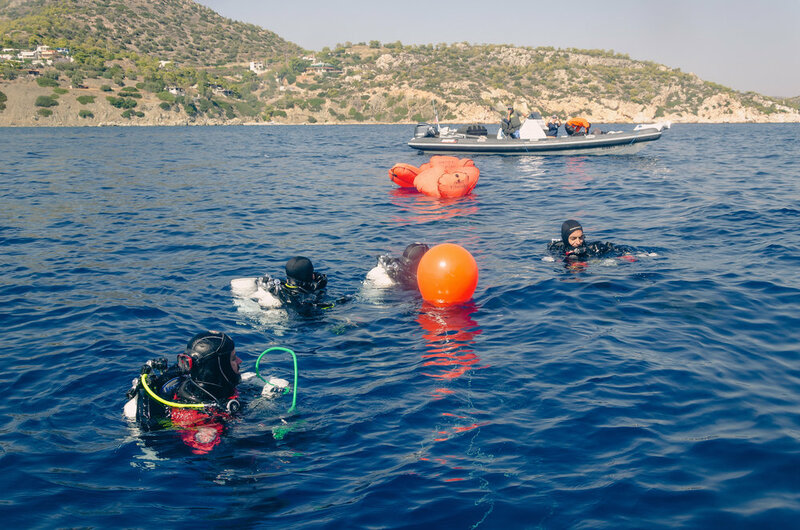 The A.C. Laskaridis Charitable Foundation collaborated with MEDASSET, Healthy Seas, Ghost Fishing and AquaTec Technical Divers by funding the cleanup of the ‘Agios Markos’ shipwreck in Kaki Vigla, Salamina. After an air raid from the Germans in 1941, 'Agios Markos' sank to depths of between 35 to 45m below sea-level, and has been lying there ever since. With the help of three fully manned boats, 7 specialist divers descended to these levels in order to aid in the clean-up. The suitable weather conditions helped for the smooth operation of the dive and a total of 500kg of ghost nets were removed. The nets that were removed successfully, had not only been acting as a death trap to the local marine animals but they had also been contributing to the degradation of the Saronic Gulf’s ecosystem. The presence of a wreck effectively means the creation of a new reef which soon becomes a magnet for new marine life. Unfortunately it also attracts ghost nets, the removal of which soon becomes vital. 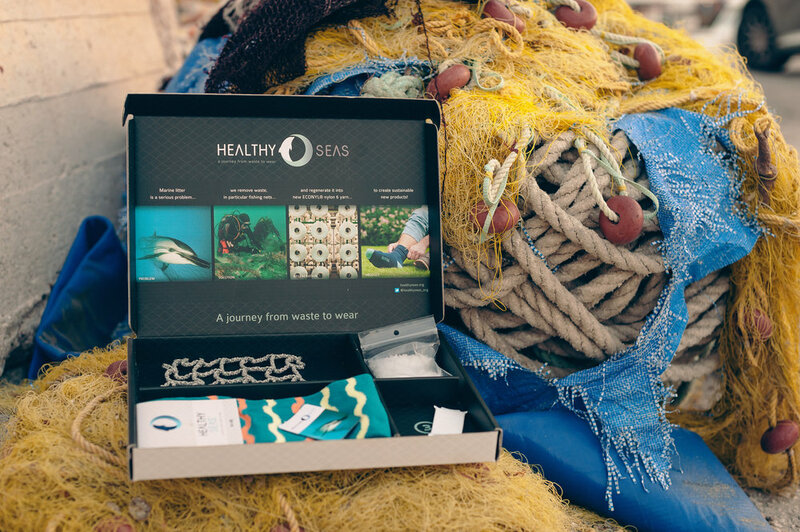 Furthermore, the collected ghost nets were recycled into ECONYL® yarn, a high-quality material used to create products such as, bikinis, swimwear, socks and carpets. Let's Do It Greece organises the largest individual voluntary coastal clean-up activities in Greece with the simultaneous participation of thousands of organisations and volunteers. Their aim is to unite the entire country and inspire it to protect the environment. 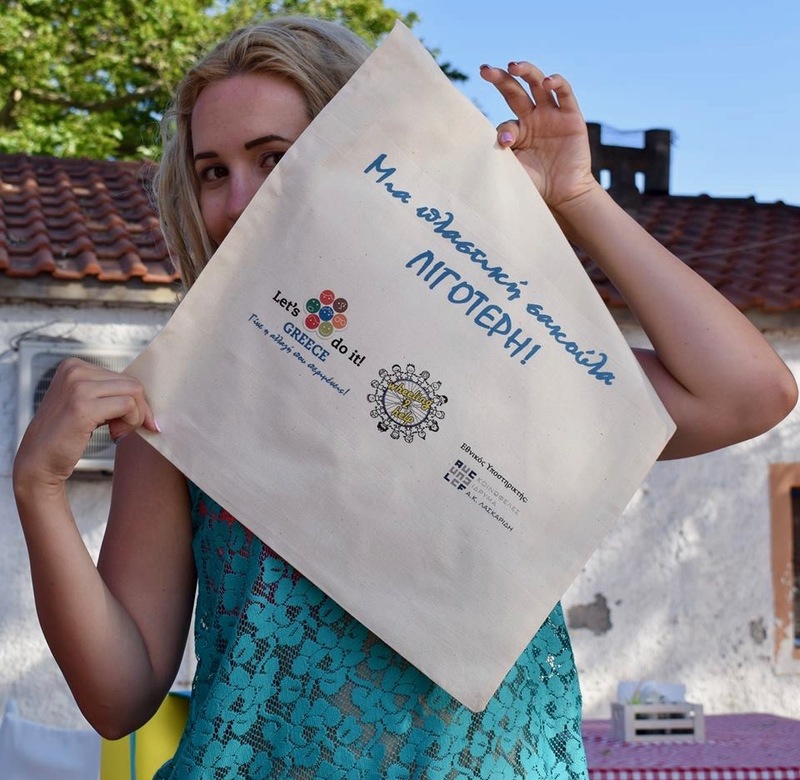 As part of the organisation’s initiative, our foundation supported 3 deep sea clean-ups (Samos, Elefsina, Chania), 13 informative visits to all regions of the country, as well as the distribution of 1,000 canvas bags as part of the "I do not Throw Away" initiative. 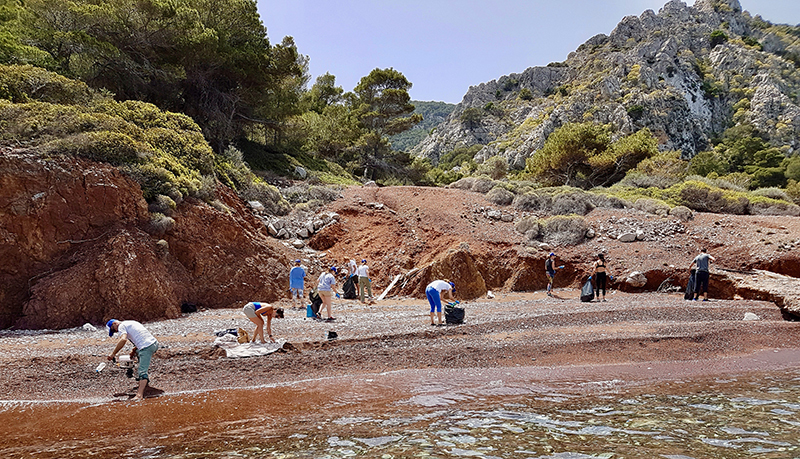 In the spring of 2017, a team from our foundation, accompanied by friends, volunteered to clean-up four beaches on Hydra and one on the uninhabited historic island of Dokos (across from Hydra). The team separated the waste that was collected and responsibly disposed of it following the guidelines provided by the Municipality of Hydra. 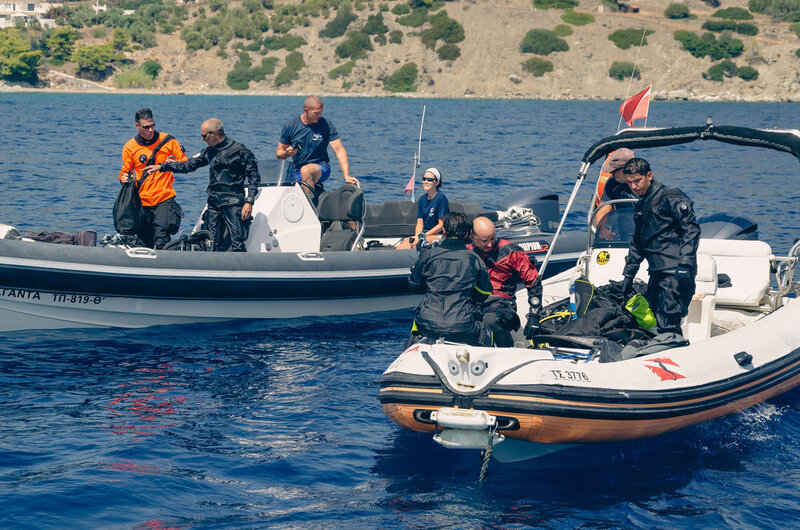 "Swear to Care 4 Islands" is a pilot project that was co-organized by the A.C. Laskaridis Foundation and Medasset, one of the country’s most historic environmental organisations. Its’ aim was to raise awareness among island communities in the key issues of protection of the marine and coastal environment. Between the 15th and the 23rd September 2017, the project team, consisting of teachers, environmentalists, scientists and volunteers, traveled to the islands of Sikinos, Folegandros, Kimolos and Serifos, under the auspices of the respective Municipalities. With our Foundation's financial support, a multi-level expedition was carried out to protect the marine environment and empower the local people. 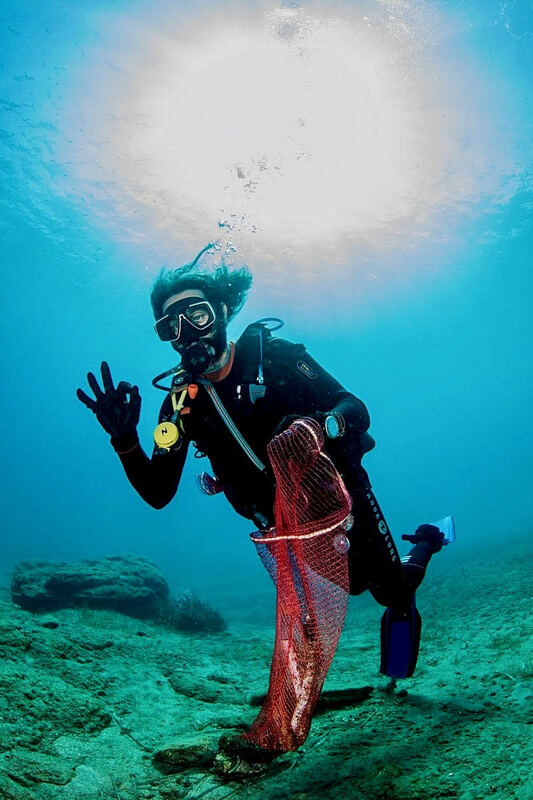 In particular, 13 beaches were cleaned, two underwater cleaning’s in the ports of Sikinos and Folegandros were completed and educational programs were carried out for students of all educational levels on all four islands. The program also included open discussions with local fishermen about the principles and practices of sustainable fishing, sessions on the potential of entrepreneurship in Greece at the time of the crisis, as well as a program for the introduction of the canvas bags into the daily life of island residents. The A.C. Laskaridis Foundation collaborated with WWF Hellas for the implementation of coastal and underwater cleaning actions on Crete. At Analouka, in the Prefecture of Lasithi, 40 volunteers from 6 local organisations joined forces and collected over 200 large bags of waste from the island's most polluted beach. 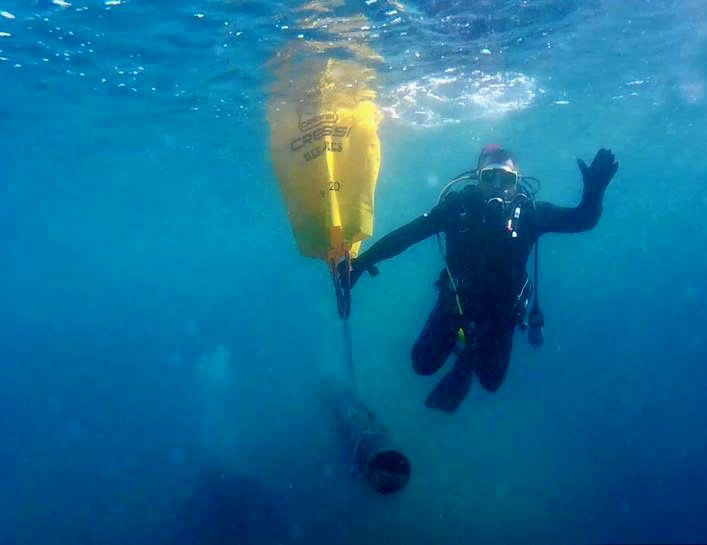 Underwater cleaning was also carried out in Agia Pelagia and Mononafti in the Prefecture of Heraklion, in cooperation with the Crete Diver's Club, the Municipality of Malevizi and the community of Achlada. A total of 16 divers participated in a day event that conveyed the symbolic message that the extensive use of plastics and other waste is extremely damaging to marine ecosystems.